Raise the Bar! — Fernanda Frick Studios | Animation, Ilustration and more! 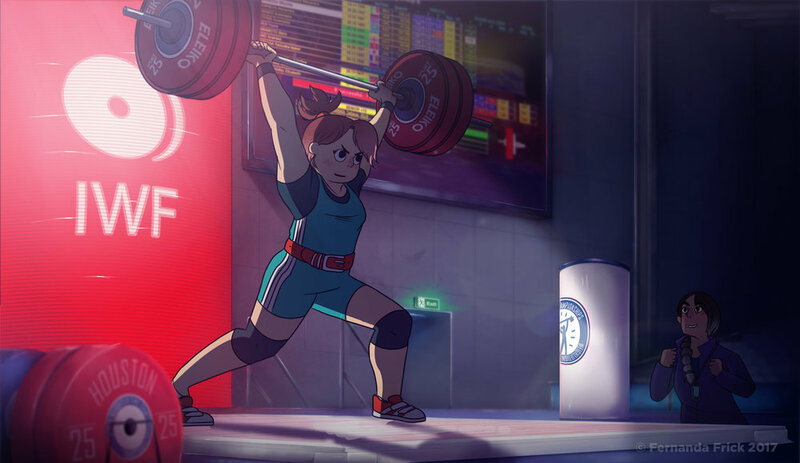 "Raise the Bar" is a good-spirited, intense and fun series, that features an underdog story centered around the victories and defeats of a group of teenage athletes striving to reach the highest of sports achievements. The series is now being developed with Netflix.